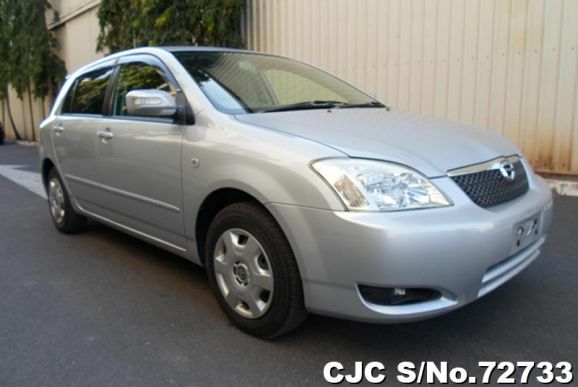 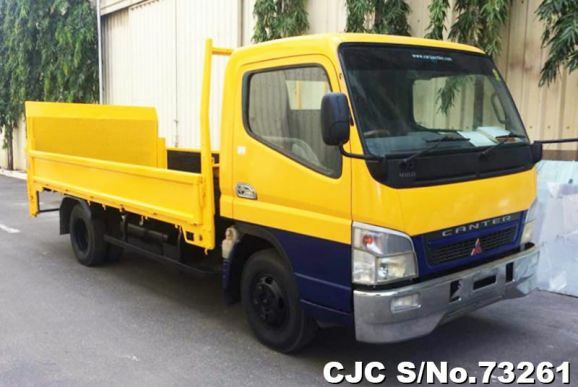 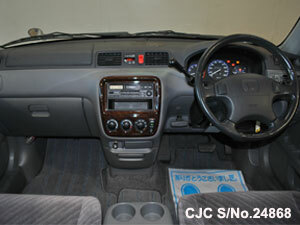 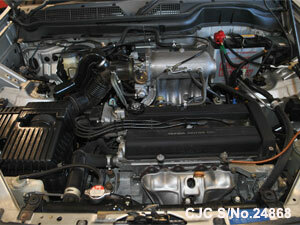 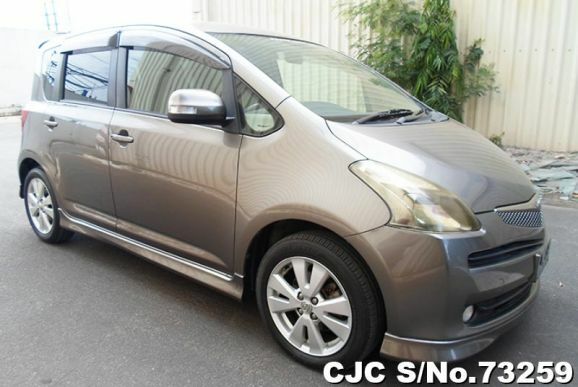 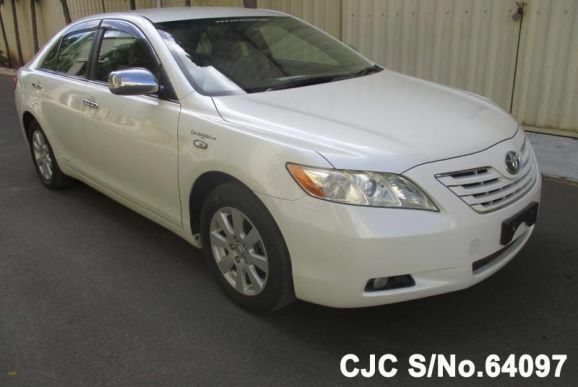 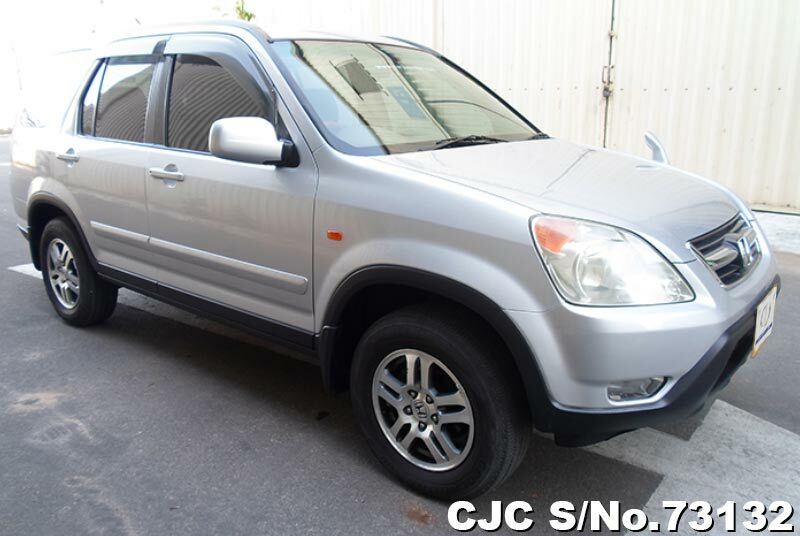 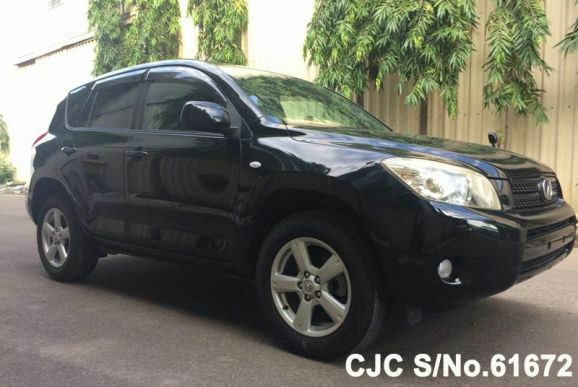 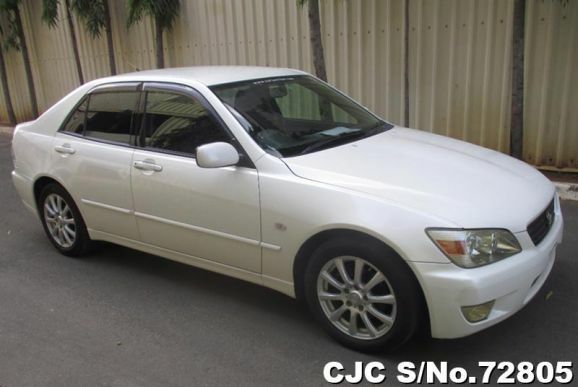 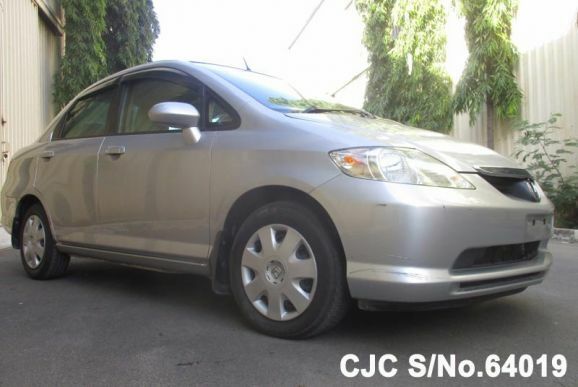 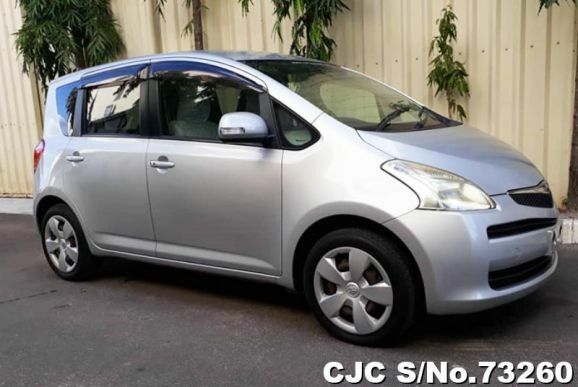 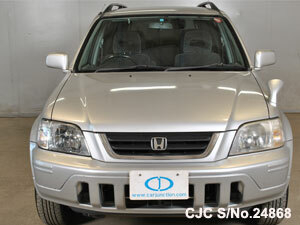 Car Junction offer Honda Used Vehicles for sale in Tanzania. 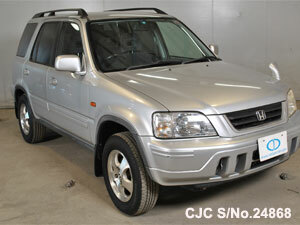 Honda Vehicles are most demandable in Tanzania. 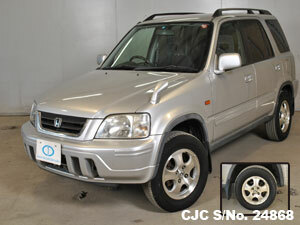 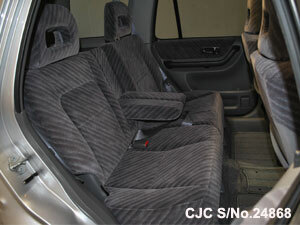 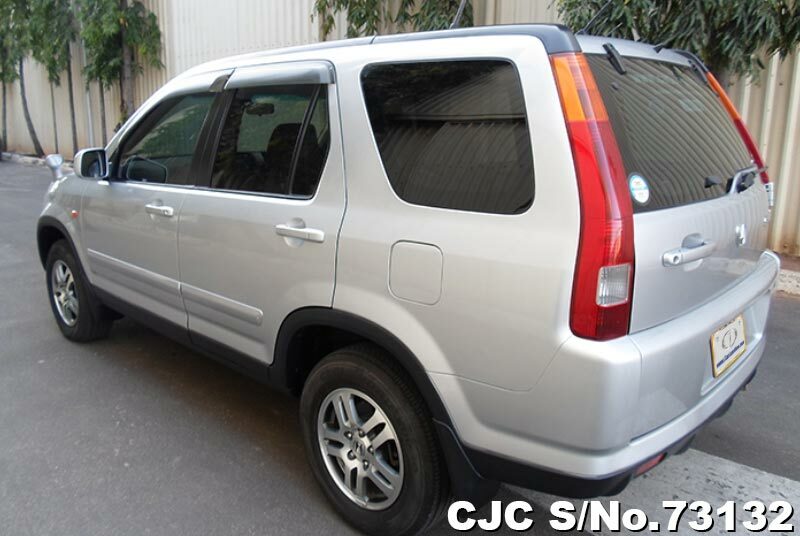 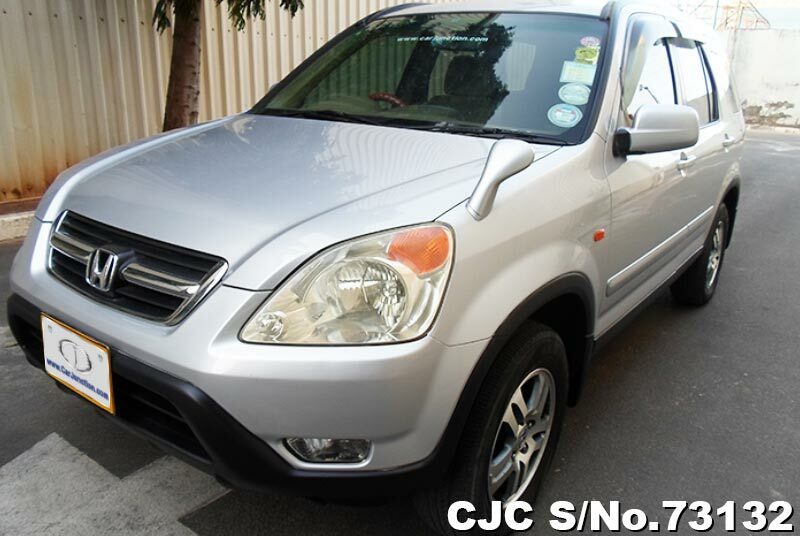 For further information about used Honda CRV, please contact us!